Is rackets under 1000 rupees good for Wannabe professional players? 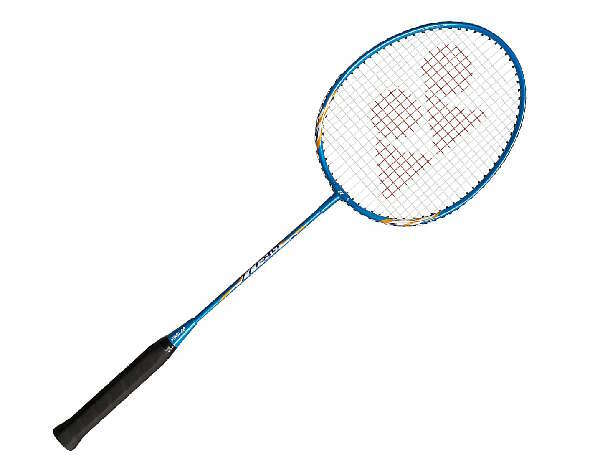 Many players are overly concerned with using the best badminton equipment for play. But the truth is that, for developing required skills, like footwork, strokes, smashing, drop shots and so on, a basic model is enough. If you are just starting out, you don’t need that most costly racket in the market. Even if you can afford one, without developing the basic skills in badminton, it is not going to affect your game play. As a player gain more and more experience, he/she can try with different rackets, strings & tensions and choose a best option. Also an expensive racket doesn’t mean it is durable and lasts longer. For example if a player want very light weight racket to take advantage of his technique, he might not expect the racket to be very durable. That is why professional players uses different rackets, time to time, based on game need & type of play. Interesting fact is that most of the innovations, technologies developed by manufactures/brands are applied to making of these affordable rackets also. If you are playing just for recreational purposes, following rackets under 1000 rupees are good options. Even you can try some competitive club level matches with these rackets. While talking in favour of affordable rackets, lets not forget some some advantages of costly rackets over low cost ones. Costly rackets definitely offer some properties & upper hand to player who understands his strengths & weakness in game play. Another small issue when you are in a tight budget is that, you might not get a good kit to carry racket around. One of the main reasons to go for a costly racket are if you need to teak racket tension, choose a different balance, for different weight options, stiffness. Also specialised racquet can be difficult for a beginner to handle because it is for a specific play style. So in conclusion – A question you should ask yourself before deciding is, How much experience do i have? it takes some experience to tell and appreciate the difference of using a badminton racket. Costly rackets definitely offer some properties player needed (custom). But it is only worth if you have enough experience, you plan on playing for a long time and you need it to to push your skill to next level. 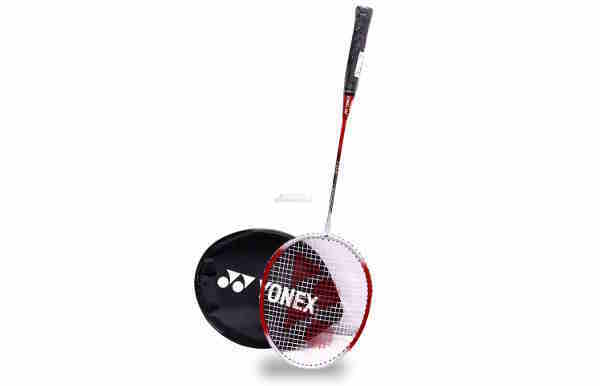 Following are the 6 most affordable, but branded (Yonex, Nivia, Li-ning) badminton rackets available in India, under 1000 rupees. These rackets can be considered as perfect options for beginners. These rackets are made with carbon fibre, Aluminium, polyurethane & composite materials. Make material : Frame – Aluminium, Shaft – Steel. Head Shape – oval head shape. Make material – Aluminium & Steel. Comes with a full cover. Make material -Low torsion steel shaft. Comes with head cover. Make material is carbon fibre. 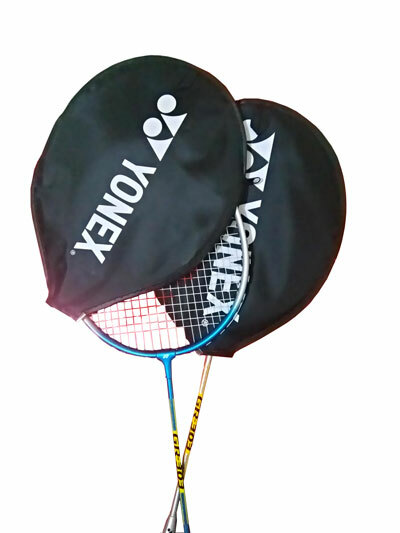 This decreases the racket’s weight and improve its strength for easy control. Originally priced above 1500, but with some online offers, you can get it around 1000 rupees. Make material of this racket is graphite. It is a head light racket, with weight below (approximate) 90 gram. Box type frame is used at lower and mid ways (of frame) which give better strength to racket frame, & Aero Cross section in upper part of frame. The advantage of using a head-light racket is that the head and frame have far less mass and are therefore much easier to manipulate and swing. This is crucial when defending against opposing smashes, as you will need to react as quickly as possible to return the smash. Aero Cross section (upper side of frame head is kept as Aero shape cross section) also help in faster swing speed. This racket can hold a string tension up to 19-24 lb. Lower part of string is Box type along with inbuilt T-joint will give a feel of head stability which help in good direction control of shuttle.